Prasanna is one Tamil actor who has a decent following in Tamil Nadu. He has done all sorts of roles in the past few years and was also seen in the recent hit Detective. We all know that Prasanna will be seen in a key role in the upcoming Telugu film Jawaan featuring Sai Dharam Tej. The latest we hear is that the young actor is looking to do more films in Telugu and is looking for that one good role. 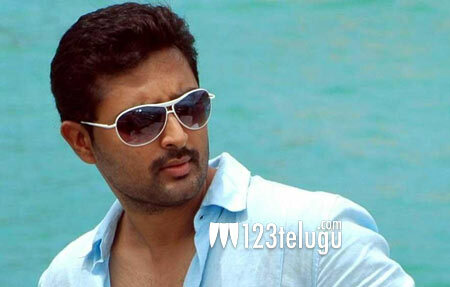 Prasanna wants to do even good supporting roles and is busy reading scripts and will soon finalize a film. Let’s wish him the best of luck for his future.